Tell us about your dream and we will help you bring it to life. Qualia Creative is a brand consultancy and design agency that specialises in engineering personal connections through strategic communication.They cultivate a creative relationship with their clients, combining technique, theory, passion and curiosity to realise a brand’s ambitions. 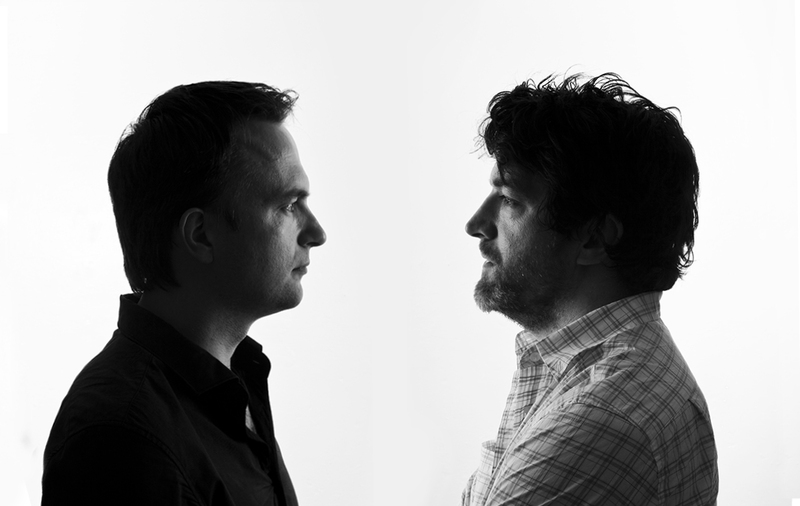 Qualia Creative is the collaboration of reason and intuition, of digital precision and hand-made warmth. Qualia Creative offers in-depth research into communication and brand analysis, emerging trends, and new visual techniques. your identity to your desired audience. Qualia Creative specializes in the strategic development of Corporate Identity Systems. We combine our knowledge with our aesthetic to create a highly creative identity that is calculated to effortlessly communicate your brand’s identity to your target audience. Website Design and New Media Qualia Creative has a team of designers and programmers to serve whatever new media requirement our clients may have: from CMS websites, to elaborate Flash animation, to mobile phone apps. that is orchestrated to fulfil the strategic objectives of the brief. Image Making What sets Qualia Creative aside from other design agencies is our ability to create beautiful images: be it with pixels, ink or paper. These images are created to form the basis of a marketing campaign or to extend the communication of an existing brand. Print, Publication & Typography With extensive experience in publication design, Qualia Creative has designed various book covers, texts, annual reports and other print collateral. The practitioners of Qualia Creative also have a deep passion for typography and the written word. that functions as a seamless extension of your graphical brand identity. experience, and artistry, we create precision-tuned, conceptual designs that alter the perceptive atmosphere in your favour. set design, signage, and conceptual installations. 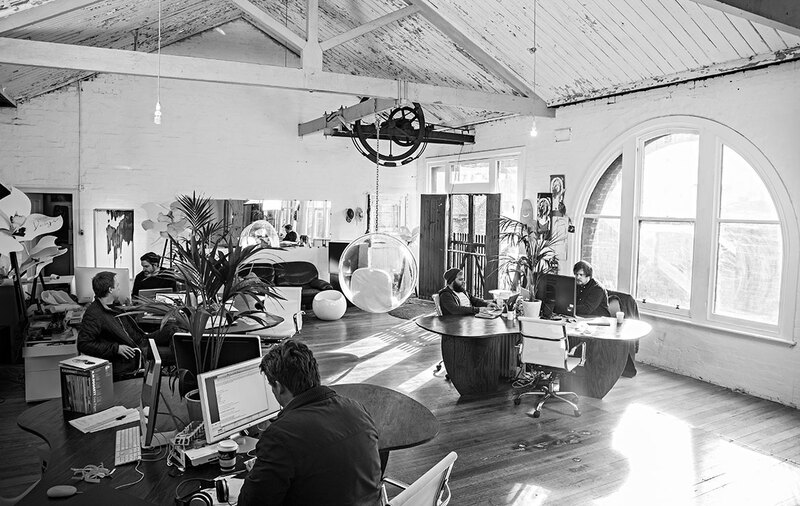 Qualia Creative is a tight-knit group of expert professionals located in the heart of Melbourne’s CBD in the Hardware Precinct. Our boutique organizational structure allows for more personal engagement with their clients and fosters more meaningful collaborative relationships. For you, this means ease of communication, a more effective strategic process, and ultimately solutions that exceed expectations and provides ROI delivered on time and on budget. Learn more about our featured projects, methodology and why we are the best choice for your next project.